Everyone gives an equal amount of money. Everyone has an equal voice. Our members commit to an $1,200 annual contribution. $1,080 of each member’s annual contribution goes directly to make grants and $120 to help support our educational programs and operation. We are a volunteer democracy. Those members who have time, give it. Those who don’t are only asked to vote. We respect that women have different demands on their time at different times in their lives. There are no fundraisers, no galas. All of our grant dollars come directly from our member dues. Educational events, including our Discovering Our Community series, inspires women to become an informed source of social change. Social events bring members, prospective members and grantees together to learn from each other and have fun in the process. We rely on an active network of members to rotate leadership on our board and through the various committees that lead our organization. We do almost all of the work ourselves so we can put more of our money to the community where it is needed most. 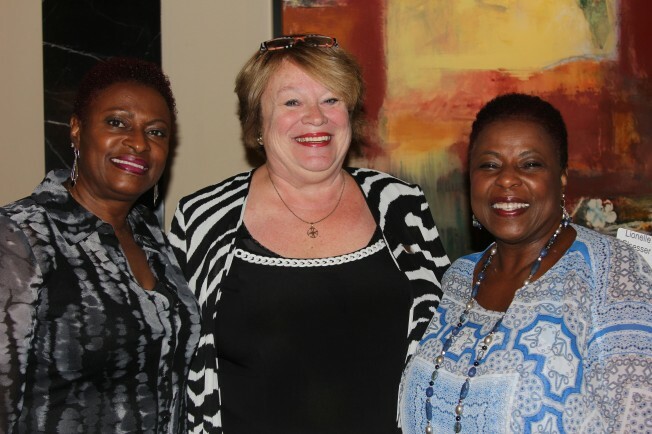 The Spirit of St. Louis Women’s Fund has selected the Greater Saint Louis Community Foundation to partner with for administrative, financial and technical support. The Community Foundation provides a wide variety of services dedicated to put charitable dollars to work addressing the issues most important to them in the communities they care most about. The Foundation administers over 350 charitable funds totaling over $125 million in assets and supports these funds in distributing over $10 million annually in grants and scholarships.